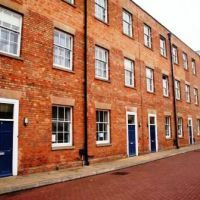 Towles Mill, Loughborough town centre/train station rooms to let to individuals. 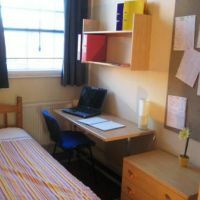 Great cheap student accommodation with plenty of parking. 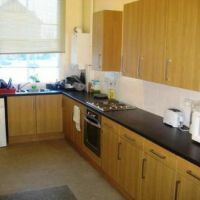 Kitchen in Towles Mill, Loughborough town centre/train station rooms to let to individuals. Great cheap student accommodation. 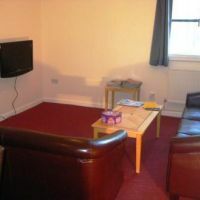 Living room in Towles Mill, Loughborough town centre/train station rooms to let to individuals. Great cheap student accommodation. Typical bedroom in Towles Mill, Loughborough town centre/train station rooms to let to individuals. Great cheap student accommodation.